P.S. make sure to keep checking back – adding more to this post soon. 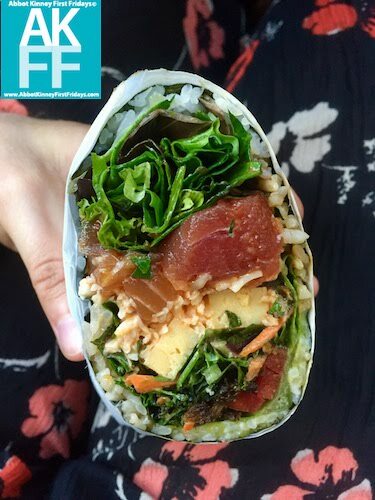 So YOU Love First Fridays and the Food Truck Scene in LA? 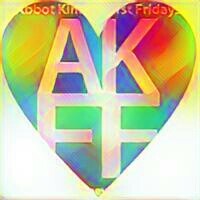 If you really do and want to show your love, this is the ONLY blog that has been continually writing about Abbot Kinney Firsts Fridays, plus Los Angeles events, culture and lifestyle for over 10 years – then head over to our Patreon page and you know what to do… hint: you even get perks!